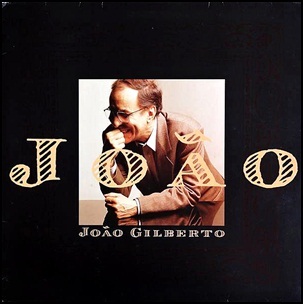 On July 23, 1991, “Polygram do Brazil Ltda” label released “João”, the 30th João Gilberto album. It was recorded in 1991, and was produced by Mayrton Bahia. 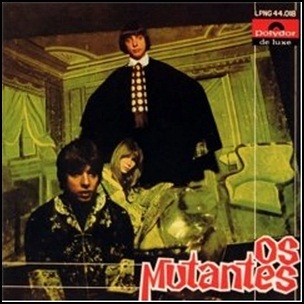 In June 1968, “Polydor” label released the debut, self-titled Os Mutantes album. 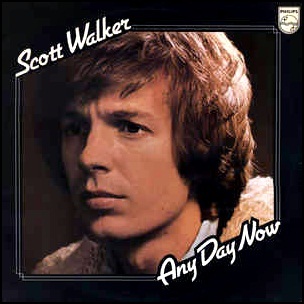 It was recorded December 1967-January 1968, at “Philips Studios” in Brazil, and was produced by Manoel Barenbein. “Rolling Stone” magazine ranked the album at number 9 on its list of the “10 Greatest Latin Albums of All Time”, and on number 9 on the list of the “100 Greatest Brazilian Albums of All Time”. “Mojo” magazine ranked the album at number 12 on its list of the “50 Most Out-There Albums of All Time”. 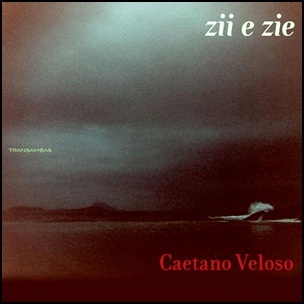 All tracks by Arnaldo Baptista, Rita Lee and Sérgio Dias except where noted.